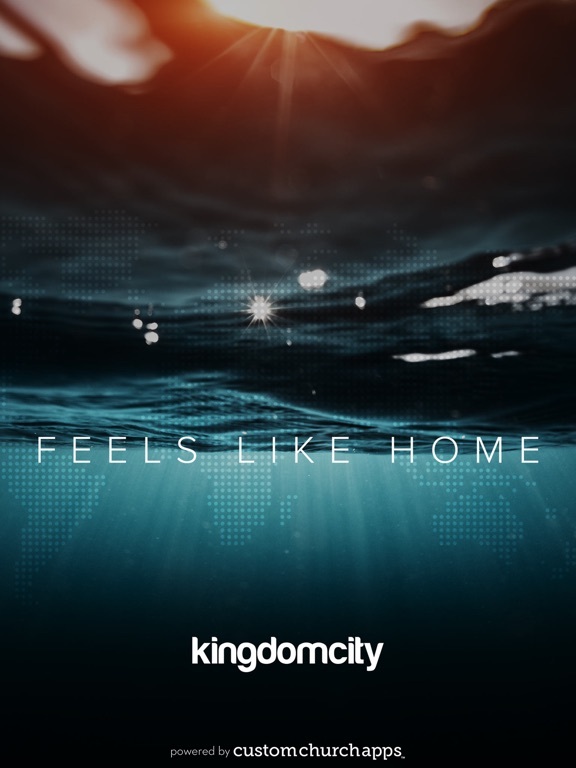 Welcome to the Kingdomcity mobile experience. This FREE app will help connect you, equip you in your everyday life and empower you to help others. 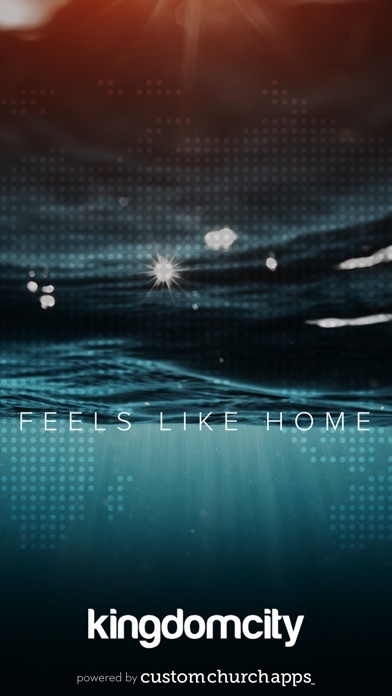 Keep up-to-date with content, articles, messages, and videos from our team around the globe. 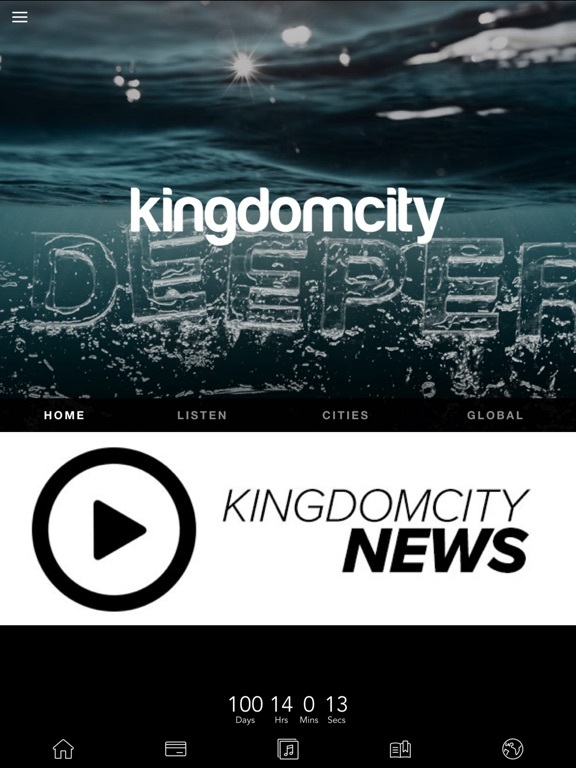 Kingdomcity mobile app helps you connect on the go. What else do we offer? Click on any one of our cities to get the latest updates and explore the many great features they offer. We are one church in multiple cities. Our heart and vision is to connect, equip and empower people to bring the reality of God to their world. Our senior leaders Ps Mark and Jemima Varughese have a big heart for people of diverse backgrounds and are very passionate about seeing the cities of our world impacted by God’s reality through the local church. A Wi-Fi or mobile Internet connection is required to use this app. Some features such as podcast and video may use a lot of data so if you are accessing these away from a Wi-Fi connection we suggest that you monitor your data usage carefully. * Cloud Based Journal: Your Pursue Journal is accessible online anytime at www.PursueJournal.com. 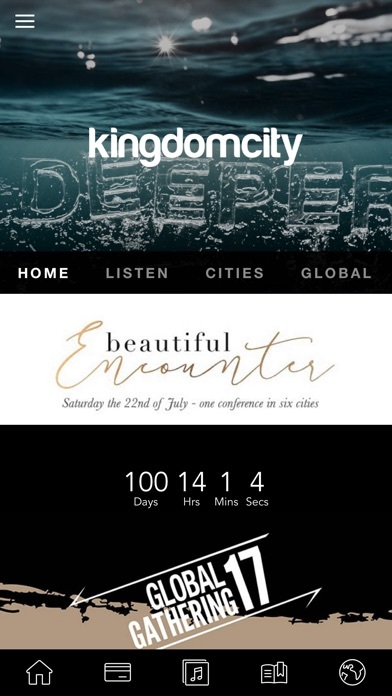 This allows you to be able to add entries anywhere, anytime and they are automatically linked to your Kingdomcity app.